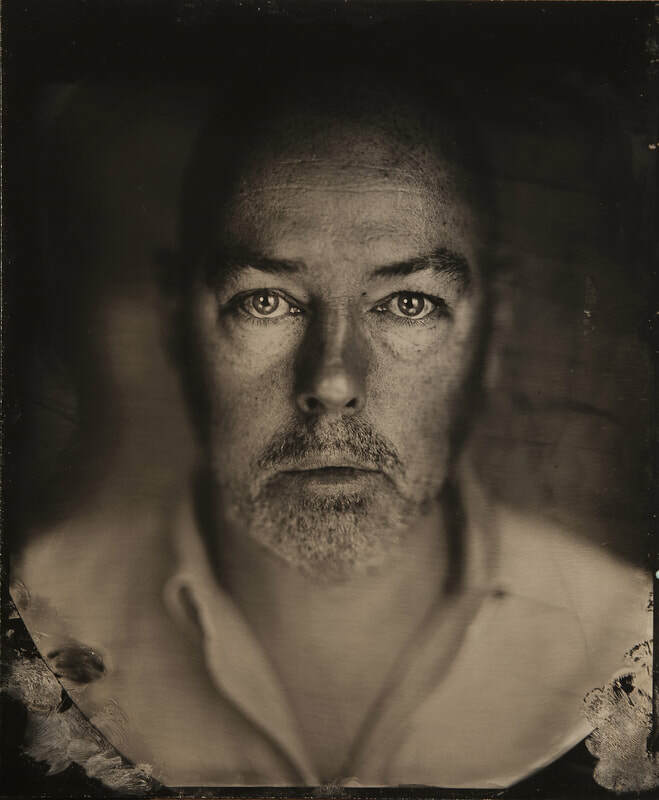 Irish author John Boyne won a global fan base for his book The Boy in the Striped Pyjamas. He’s written 11 novels for adults and is soon to release his sixth book for younger readers. His latest novel A Ladder to the Sky, which follows a character both intriguing and appalling in equal measure, has been described by The Observer as “an ingeniously conceived novel that confirms Boyne as one of the most assured writers of his generation”. Majella Cullinane will find out how much fun Boyne had creating the charismatic psychopath at the centre of his new novel and what it’s like to be at the top of your writing game.